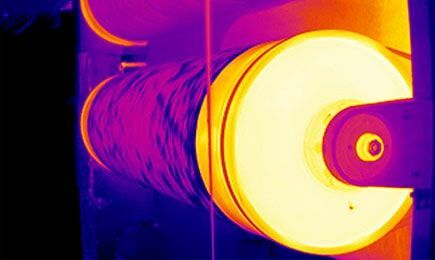 Thermal Systems is bringing new dimension to thermography – TIME! 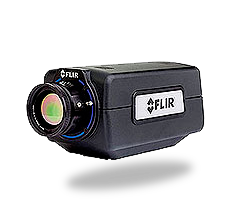 You can see and measure all in movement - continuous in real-time! 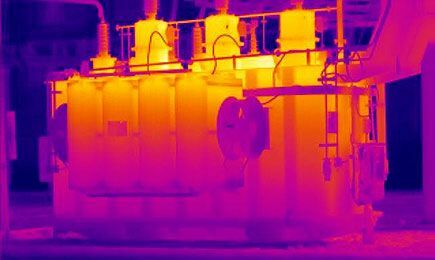 There are a lot of great reasons to choose Thermal Systems. 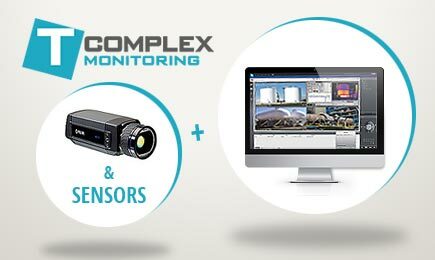 Here are our top four reasons for why you should pick our solution. 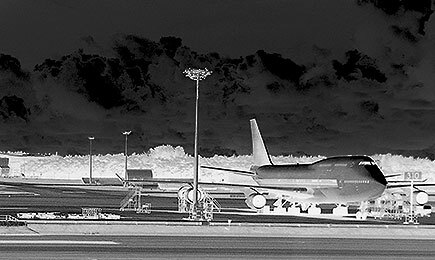 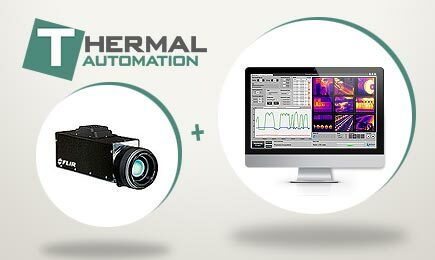 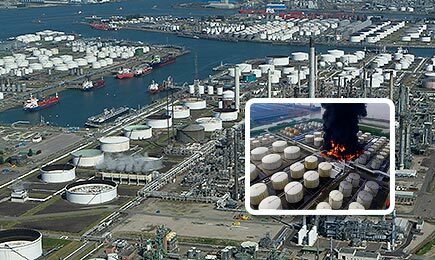 Solutions, which we offer, are the combination of quality thermal imaging cameras and inventively designed software. 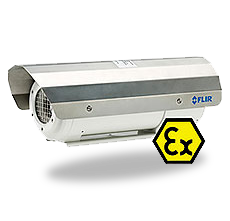 This combination bring new innovative solutions, which cover a large spectrum of customer requirements. We continuously innovating our solutions. 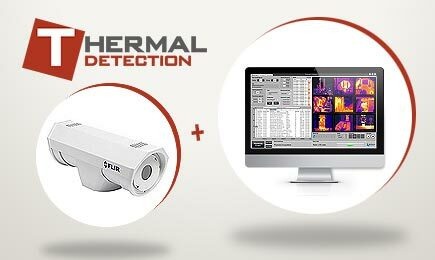 Our designers and developers constantly investigate news in the thermal imaging and thermography to implement them to new versions of software and new solutions. 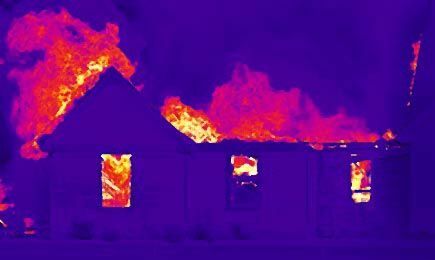 Thermography and thermal imaging are our world. 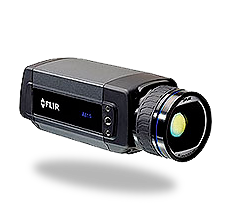 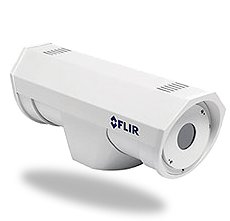 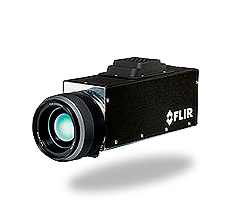 Our engineers work with thermal imaging and thermography cameras many years and they are proffesionals in this branch. 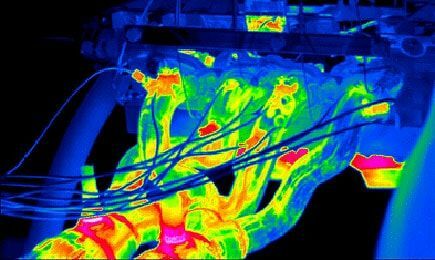 Our engineers are ready to support you. 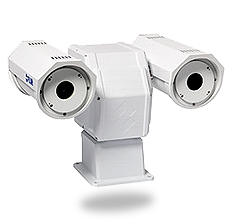 When you will need some solution, you can rely to our help. 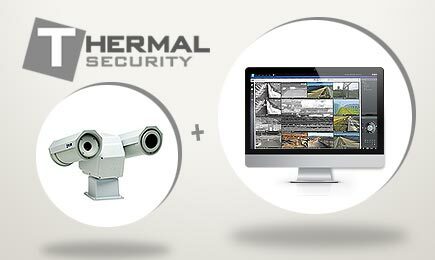 We will be happy to consult your requirements and then design optimal solution. Of course we are ready to support you in the realisation stage too.